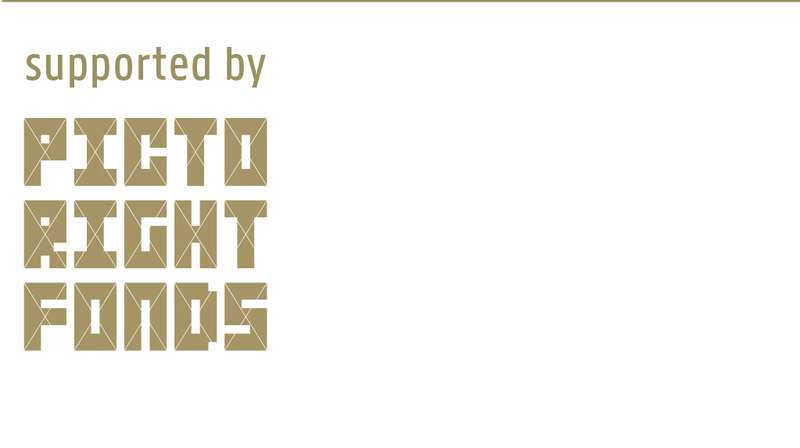 On November 21 the TextielMuseum in Tilburg launches a new label under the name ‘by TextielMuseum’. 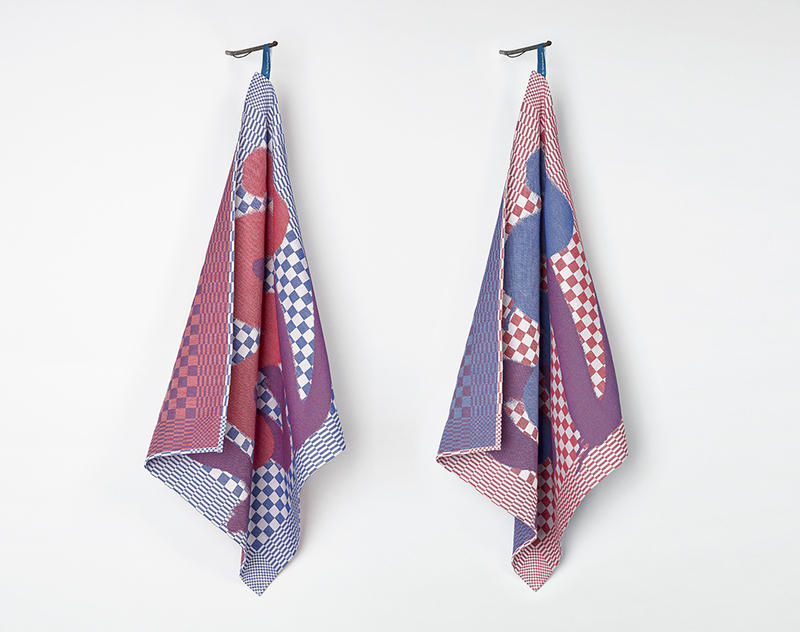 This new label presents a provocative range of household textiles designed by top designers such as Studio Job, Scholten & Baijings, Studio Makkink & Bey and Studio Bertjan Pot. 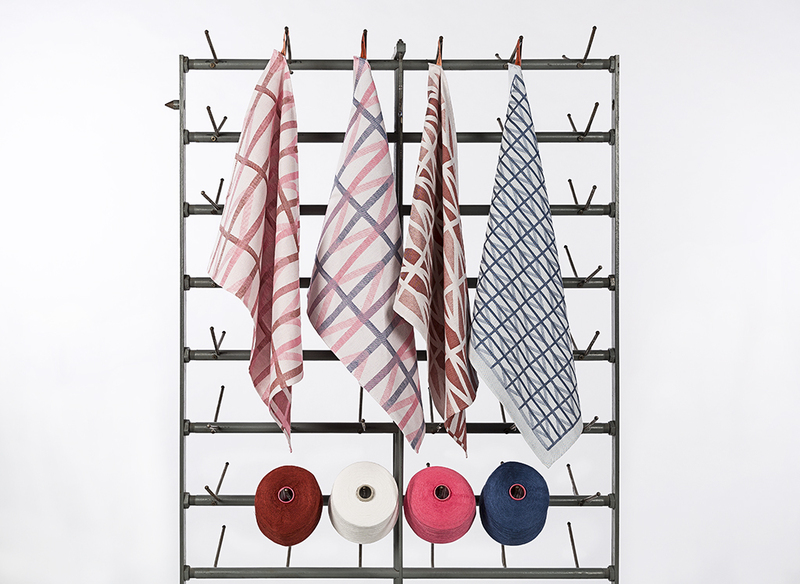 The TextielLab translates the story of the designer through modern techniques into beautiful and distinctive products. 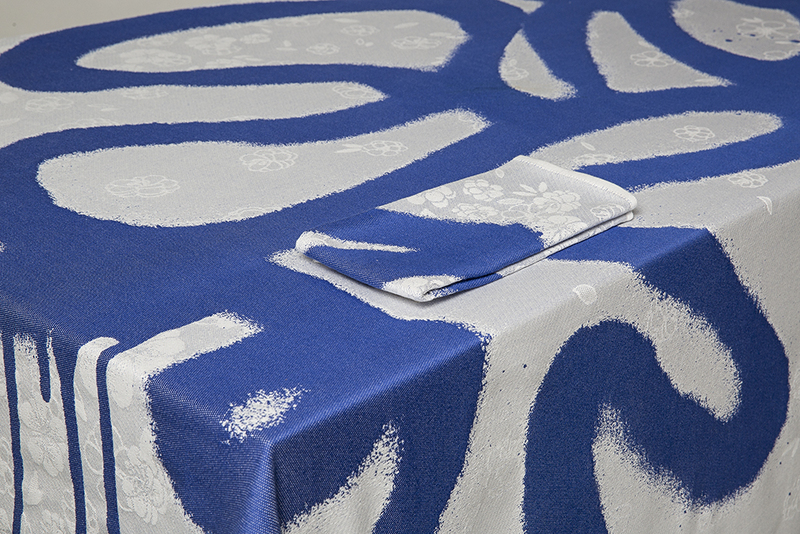 The leading fashion duo Viktor&Rolf has especially for the TextielMuseum designed a collection of household textiles entitled ‘Graffiti’. 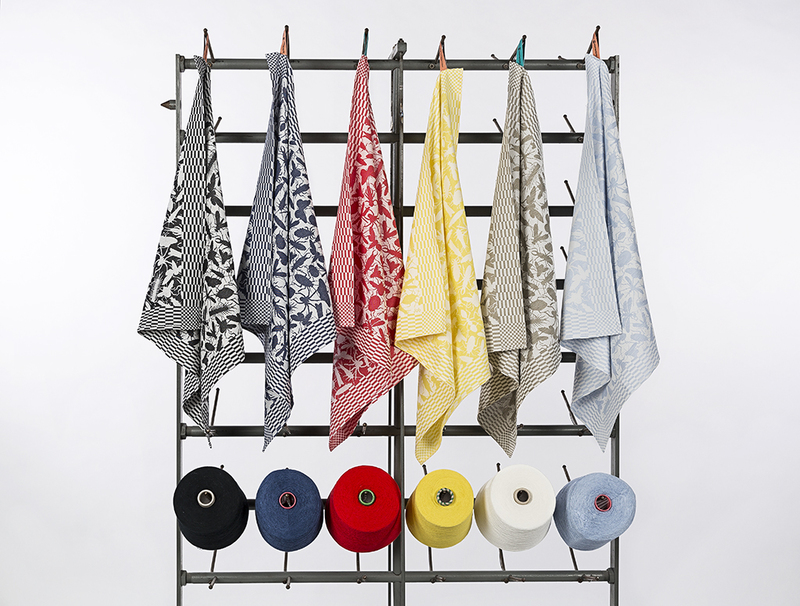 Viktor&Rolf have enriched the label with typically recognizable designs of dish towels and a tablecloth with matching napkins. 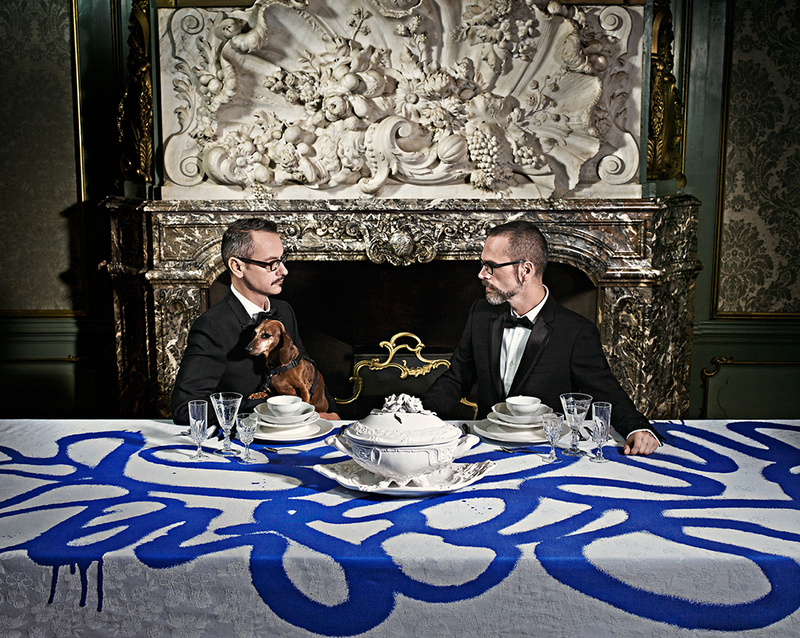 Graffiti is a recurring element in the provocative couture by Viktor&Rolf. 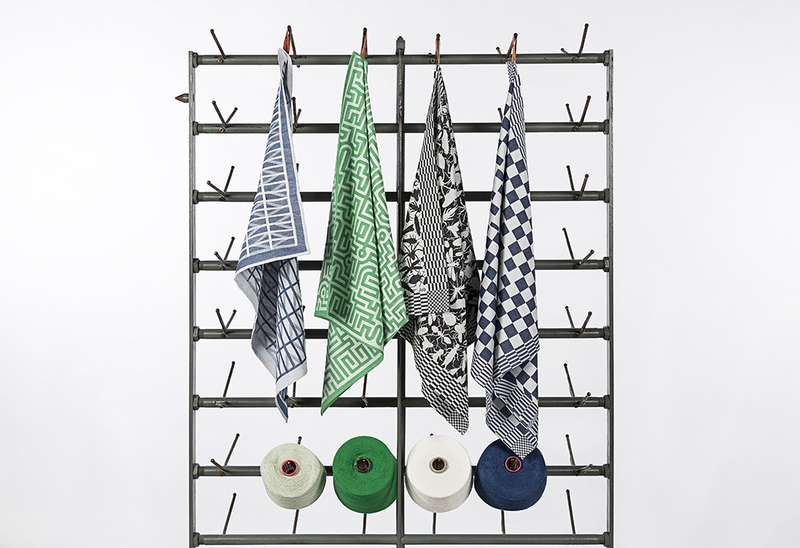 The exhibition ‘by TextielMuseum presents Bye Textile Museum’, which can be viewed at the TextielMuseum as from December 14, presents the renewed range of household textiles designed by top designers in an exciting way.